You know, these opening segments on our reviews aren’t easy to write. Often times I struggle to find the words to lead into a review and many times I recycle thoughts from other reviews. I’m sitting here writing the FIIL DRIIFTER headphones review whilst listening to Coldplay on them. Trying to think of how to open this up and all I can think is, FIIL is seriously impressing me. 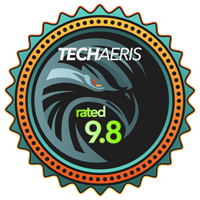 We do an awful lot of headphone reviews and many of the brands we review, without a doubt, deserve high marks. I’ve really enjoyed many of the headphones brands have sent to me for review. But FIIL is rapidly winning me over in terms of headphones that I go back to and use again and again. During my time with the FIIL DRIIFTER headphones, I’ve continually been impressed with the soundstage. Not only from these headphones but also the other FIIL headphones I’ve used. It is rare that I open up reviews this way but seriously. 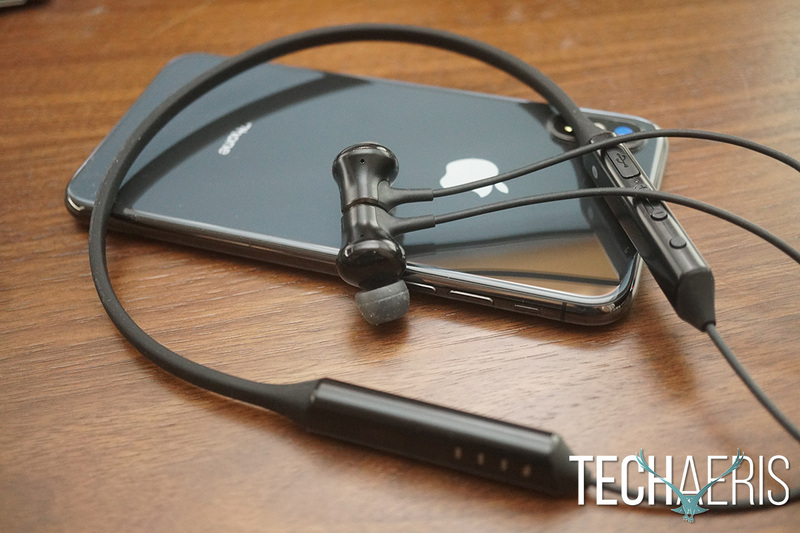 The FIIL DRIIFTER headphones are easily one of the best pairs of in-ear headphones you can buy. Feel free to read the entire review from here, or skip to the end to find out where you can buy these. Good design, excellent sound, great price. The FIIL DRIIFTER headphones are an around the neck wireless pair of headphones with magnetic tips. All of the materials used look and feel high quality and durable. The neckband is made of a rubber type material most likely designed with sweat in mind. Running down the left side there is nothing but along the right side is where you’ll find your controls. Fairly straightforward typical controls here, nothing fancy. 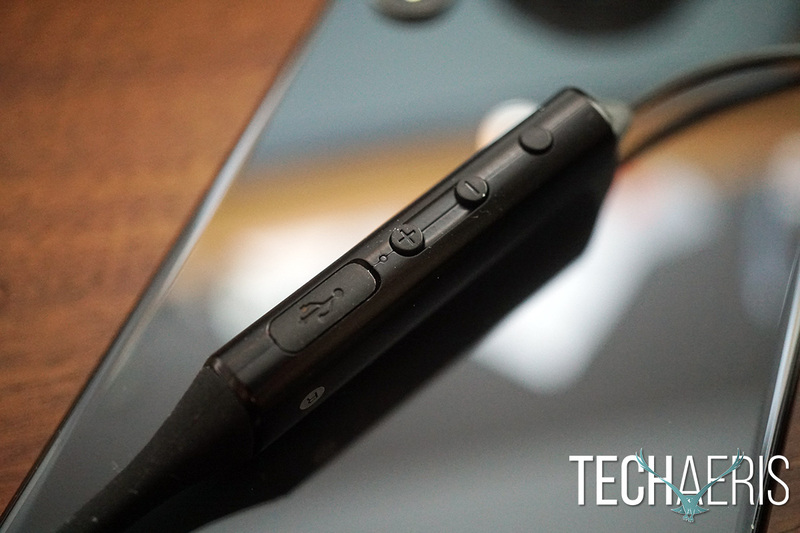 You have the MFB button, the multi-function button, and the MicroUSB port. The multi-function button controls ffw/rev and volume up and down. The MFB button controls Siri, phone calls, power, and pairing. Moving on down the right side of the cord there is your microphone. Finally, theirs the earbuds themselves. The DRIIFTER headphones are actually sort of indistinct and “normal” looking compared to their siblings, the Carats. They look perfectly nice, nothing fancy except they do have magnetic ends so you can clasp the two together and they’ll remain out of the way when hanging from your neck. Those same magnets also stop your music when they’re clasped together. This helps save battery if you forget to turn your music off on your phone. One thing of note. 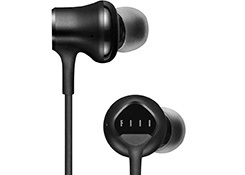 These headphones are partially billed as sport headphones, suitable for excercise and playing sports. I did not test them in this capacity so I cannot speak to their comfort in those scenerios. Overall, the DRIIFTER headphones are fairly normal and simple looking headphones. These are going to aesthetically appeal to a wide range of people without a problem. To pair, simply push the MFB button and hold for about 5 seconds, wait for the pairing tone to sound. Open up your Bluetooth settings, find FIIL DRIIFTER headphones in the list and pair up. The inline remote controls are also basic and easy to use, there is absolutely nothing to using these headphones. Overall, these really are as simple as can be. FIIL’s soundstage is rapidly becoming one of my favorites — if not my favorite — tuning on headphones right now. The mids and highs are very well tuned and nothing is lost. The clarity is really nice and you can hear subtle nuances in songs you can’t hear on lesser speakers and headphones. Where the soundstage becomes my favorite is FIIL’s use of the bass frequencies. With the mids and highs finely tuned the bass comes in with an enveloping structure giving the feeling you’re encapsulated. When I played in bands we often referred to the bass player and drummer as the foundation of the band and the two guys that would get us all in “the pocket.” That’s what this soundstage sounds and feels like to me. The bass isn’t overpowering but it is stronger than the other frequencies. Strong enough to hold the rest of the body up and support the overall experience. I’m not a fan of overdriven bass but I do prefer my bass to be thicker and not flat. FIIL has somehow hit on a near-perfect soundstage for my ears, although that may not be the case for all. The fit is also nice on these headphones. The provided ear tips give a nice seal and cut out a lot of background noise. Overall, the FIIL DRIIFTER headphones hit on all of the sound cues I happen to personally enjoy. I’ve reviewed a lot of different brands, and I still love many of those products but FIIL has my attention on a personal level, for now. Magnetic tips help keep them tangle free and stop the music for you. Bluetooth reception is supposed to be 100 feet without obstacles, indoors and around walls, I was able to get around 50-60 feet. I’m sure giving a clear line of sight, you should be able to achieve 100 feet. Call quality is some of the best I’ve heard on earbuds, although I don’t often use earbuds to conduct calls. FIIL claims up to 11-hours of continuous listening and that is just about spot on. I was able to get slightly over 10-hours with volume around 60% and the Bluetooth source next to me. Battery life mileage will vary depending on how loud you have them and how far you are from the source. Overall, good battery life for a small battery. These are running $99.99USD and honestly, these are some of the best sub $100USD earbuds you can buy. There is a lot of value here and these are very worth checking out. Wireless Bluetooth earbuds with a great balanced sound and enveloping bass that doesn’t drown out the rest of the soundstage — that’s what you’re getting for under $100USD with the FIIL DRIIFTER headphones. 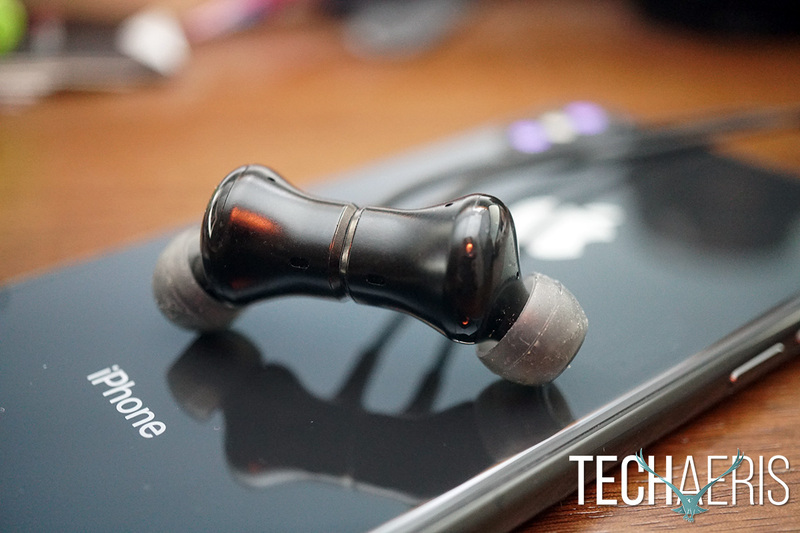 If you’re looking for earbuds in this price range, these need to be on your shortlist to consider. 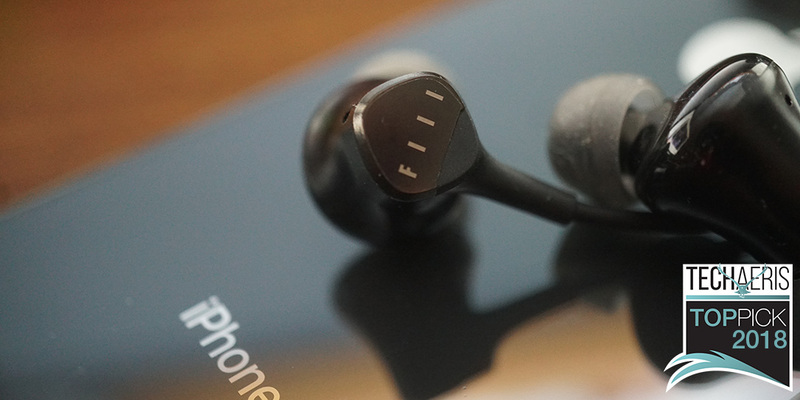 *We were sent a sample of the FIIL DRIIFTER headphones for the purposes of this review.